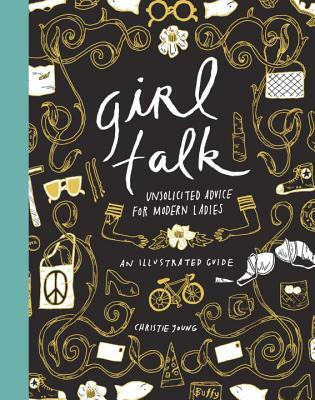 This illustrated guide dispenses bold, direct advice with muted colors and a dash of wit, including such topic areas as "Friends: What to do with them"; Karaoke; and "your body, your closet." When is a house just a room with walls, a floor, and a ceiling? A house is never just anything, let alone a strictly practical hangar for human life. 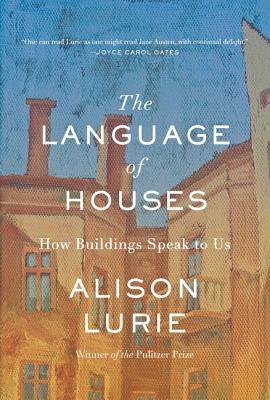 Renowned essayist/thinker (and illustrator) Alison Lurie illuminates how the places where we live make us who we are as much as we make them. 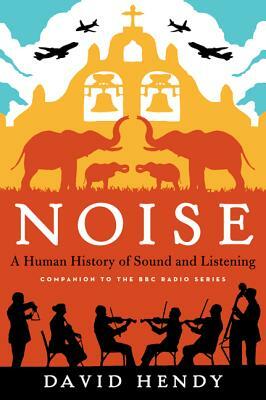 Beginning in "prehistory" and extending tom the ear-bud era, this imaginative, loving study explores how, what, and why we listen -- voluntarily or otherwise. What adult currently over the age of drinking remembers New York in 2001, at least the end of that month. But what about before September? 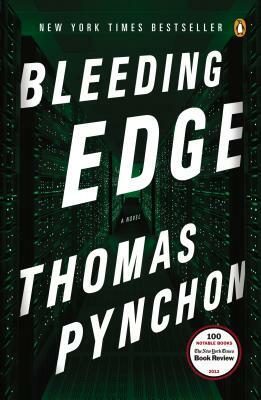 Thomas Pynchon re-imagines events quotidian and significant during the year that would be the hinge of the pre- and post-9/11 world, and the 20th and 21st centuries.